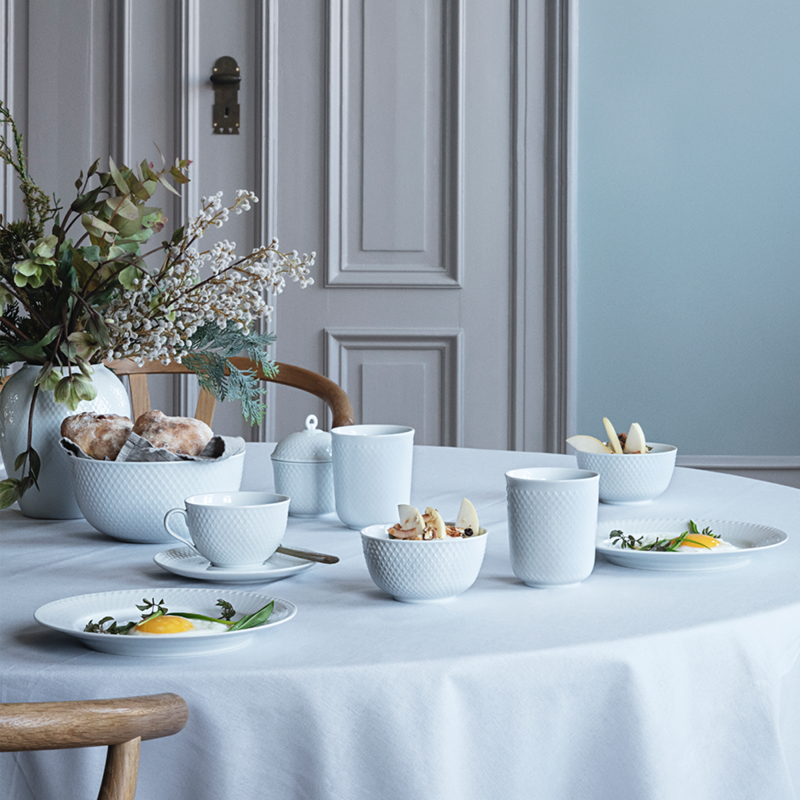 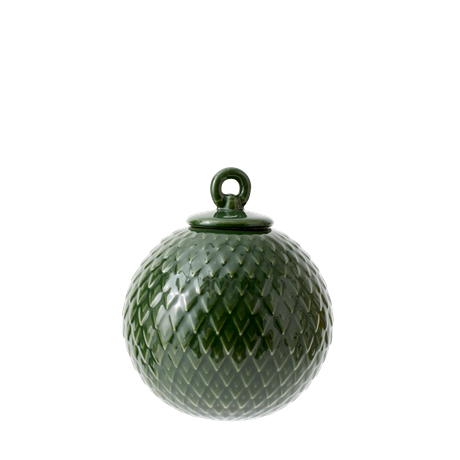 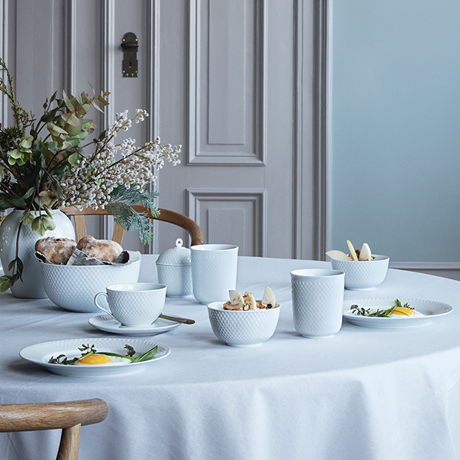 The Rhombe pattern came from the Lyngby Porcelain archives, having first emerged back in 1961. 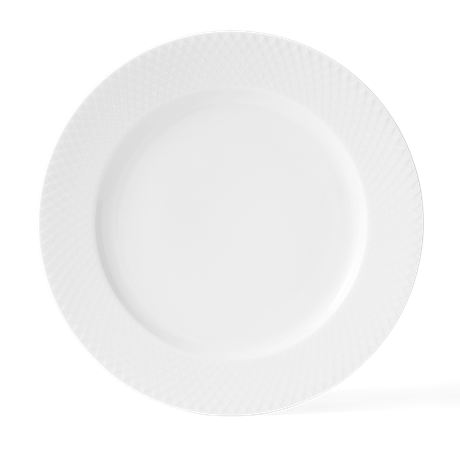 On the delightful Rhombe handmade porcelain plate, unlike before, the pattern is not transferred onto the porcelain as a pattern, but used as a relief. 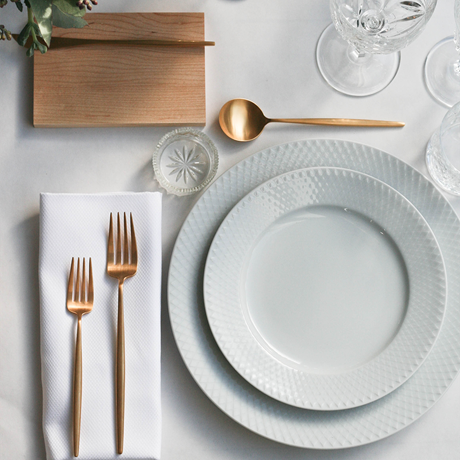 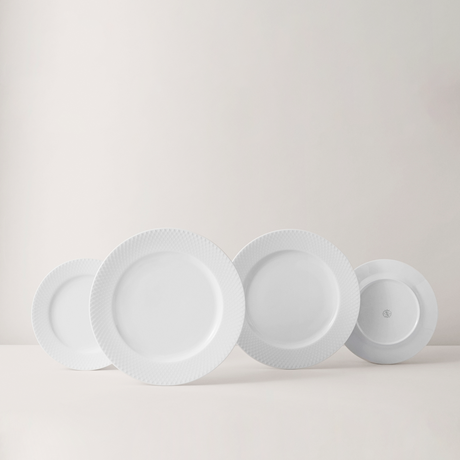 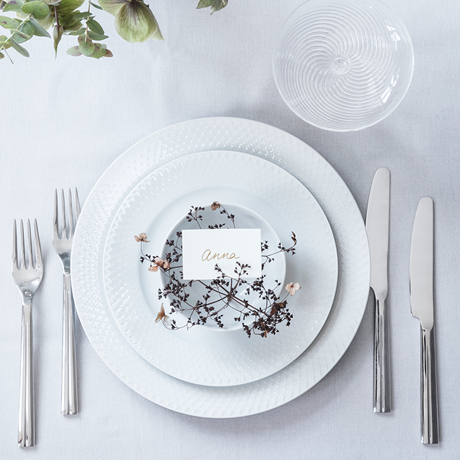 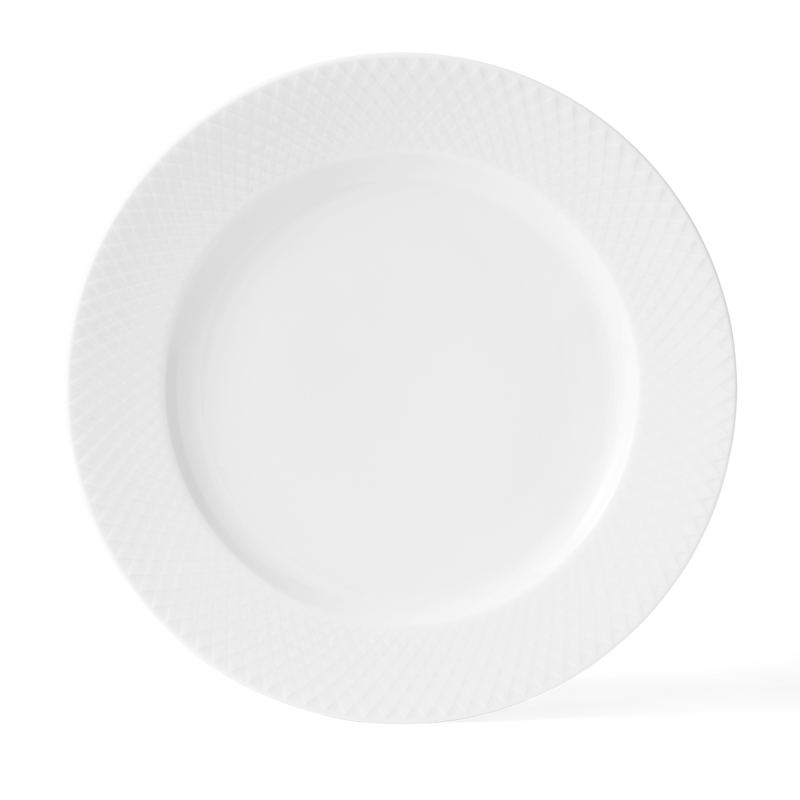 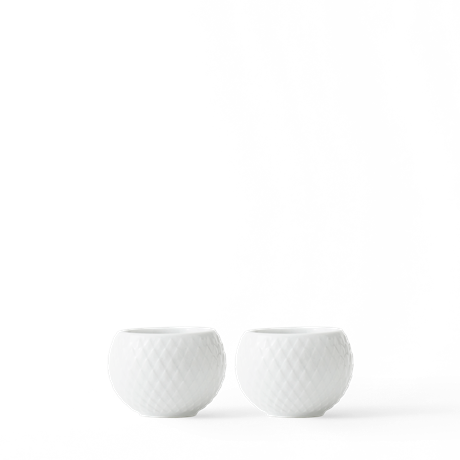 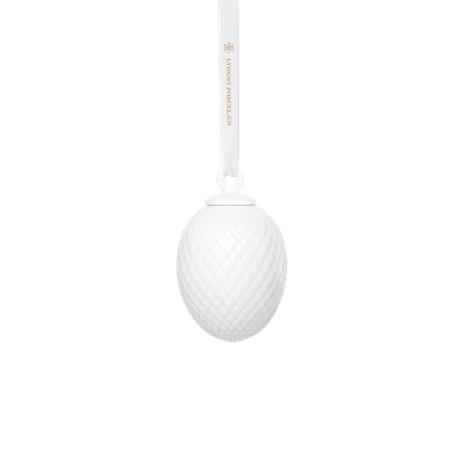 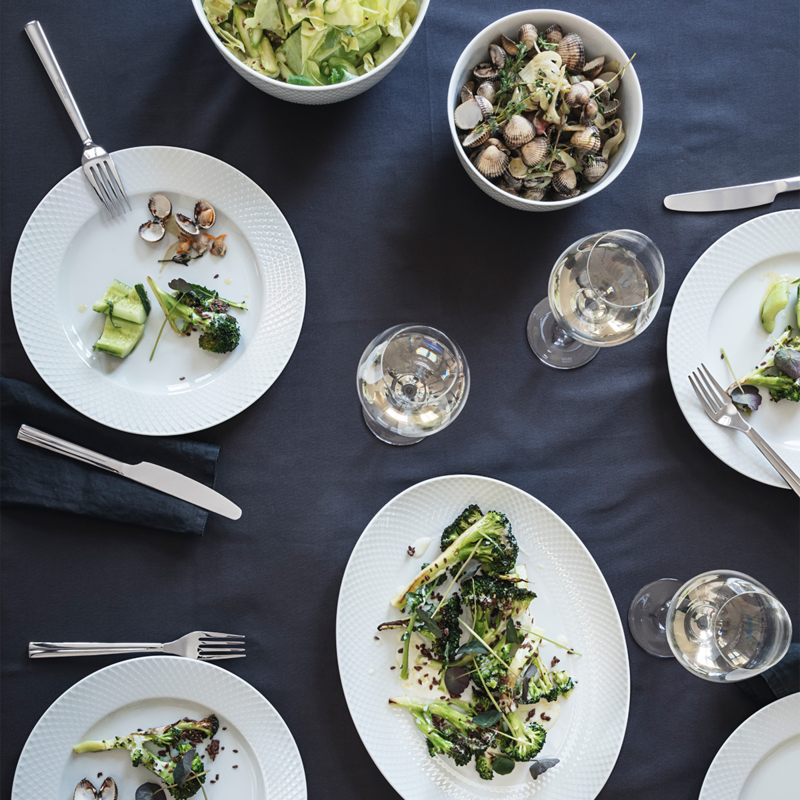 This gives the white plate a simple, classic look to adorn the well-set table for everyday use and special occasions.